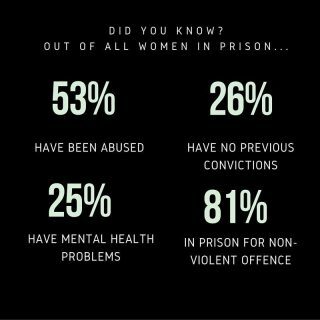 New report marks 10 years since The Corston Report on women in prison. Vera Baird QC was one of the speakers, alongside the Secretary of State for Justice, Liz Truss MP, at the launch of a new report, Corston+10, which was hosted in the House of Lords by Baroness Corston and the charity Women in Prison. This launch marked the ten year anniversary of The Corston Report, which outlined how women are treated in the criminal justice system and called for an integrated approach to reduce the number of women in prison. Women in Prison (WIP) was born out of the anger its founder Chris Tchaikovsky felt about what she saw when imprisoned in HMP Holloway. WIP now supports women to help them avoid, survive and exit the criminal justice system, and campaigns for the radical changes needed to ensure justice for women. Ten years after Corston, Women in Prison are highlighting the steps that Police and Crime Commissioners (PCC) can take to enable women affected by the criminal justice system to turn their lives around, such as visiting local women’s services in their areas to find out what gaps exist in service provision, and establishing multi-agency approaches to prevent and divert women from ending up in the criminal justice system. Coordinated, joined-up working between all agencies involved in the lives of women affected by the criminal justice system (recommendations number 1, 7, 8, 9 and 39). 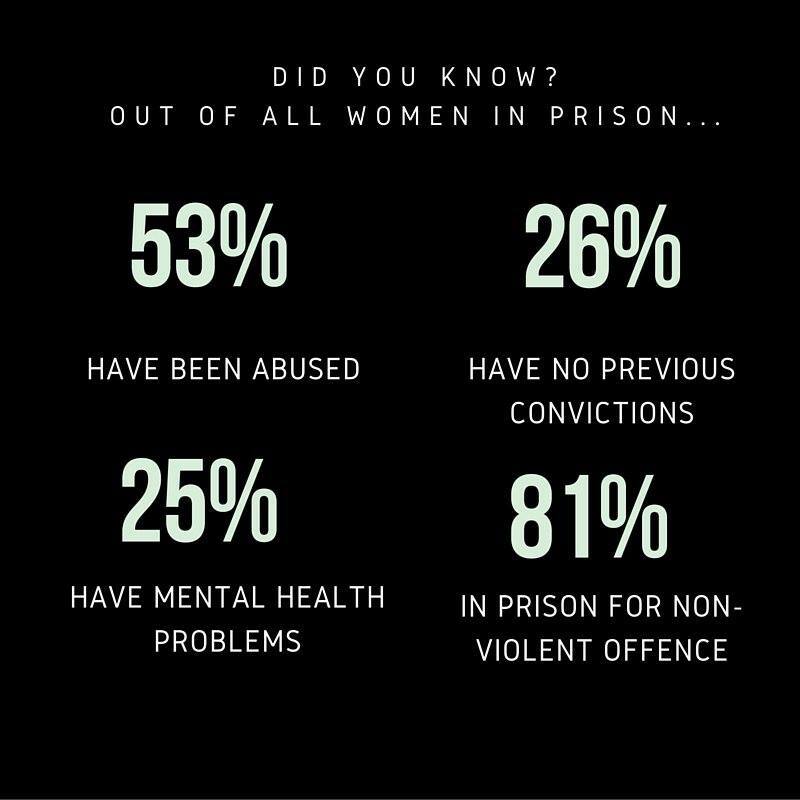 Speaking about the launch, Baird said: “Prison sentences for women are often unnecessary, and fail to address the root causes of offending: Corston+10 has underlined how 84 per cent of women’s prison sentences are for non-violent offences such as theft – which are often related to poverty and addiction – whilst shockingly, over half of women in prison have themselves been victims of domestic or sexual abuse. “As Police and Crime Commissioners, we must work alongside our colleagues in the criminal justice system, local government and voluntary sectors, to provide effective services which give women the support they need, in order to reduce crime levels in our communities”. And Matthew Scott, Kent’s Police and Crime Commissioner, who was also at the launch, said: “This report underlines how serious mental health problems are endemic in women’s prisons, and often are the response to trauma. “As Deputy Lead for the [Association of Poice and Crime Commissioners] APCC Portfolio Group on Mental Health, I would urge my colleagues to take a proactive approach in their communities to commission services to help those suffering from mental health problems in a compassionate and humane way, and reduce both the burden on the criminal justice system and the cost for the taxpayer”. Baroness Jean Corston, who is patron of Women in Prison, said: “Ten years ago, after a nine month inquiry, I proposed a radical reshaping of women’s prisons. “My report received cross party support. Progress initially was heartening but that has halted and is now in real danger of going into reverse. “I am delighted therefore that on this, the 10th anniversary, we are renewing the demand for change and hopefully recruiting new allies from MPs from all parties, the Lords, Police and Crime Commissioners and the women’s sector. For more information on Corston+10, click here. Sadly, the number of women who died in prison in England and Wales reached a record high of 22 last year, the BBC reported last month – and more than half of them took their own lives. “Behind the statistics are stories of avoidable tragedy,” Deborah Coles, director of the charity Inquest, told the BBC: most women who end up in prison have experienced a range of problems, such as addiction, mental illness, abusive relationships or homelessness – and if these problems had been addressed, she said, things might have turned out differently.